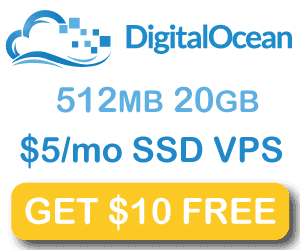 Plex Media Server is a very popular media server software that is great for serving to multiple devices. 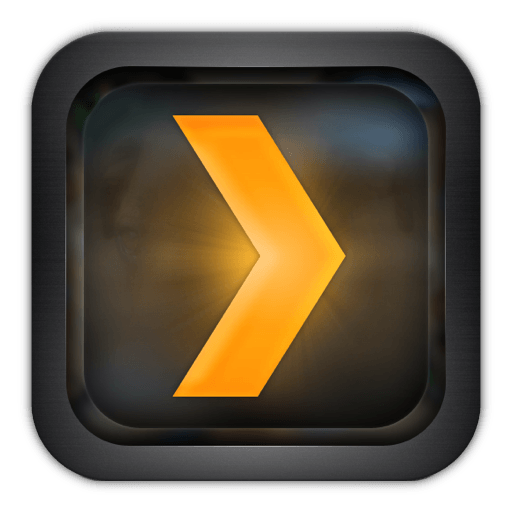 Plex is popular because of its ease of use and has been called Netflix-like. It is so easy, even people who are not particularly tech savvy will be able to navigate and use Plex which makes it perfect if you are trying to create an HTPC home media server solution for friends or family. Plex will stream to practically any device in your home connection to a network: iPad, iPhone, Android tablets, Roku, Raspberry Pi RasPlex and even older hardware you’ve repurposed as an HTPC. 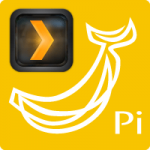 Let’s install Plex Media Server Ubuntu 15.x in using the official Plex repository. This tutorial also has a section on fixing Plex permissions so if you Plex can’t see your folders then you will be able to solve that problem here. If you are getting permission issues it is because Plex runs as its own user, there are two options: change permissions of the downloads folders or change the user Plex runs as – you can do both but option 1 should suffice. If Plex isn’t showing your folder so you can add you videos then this will fix it.